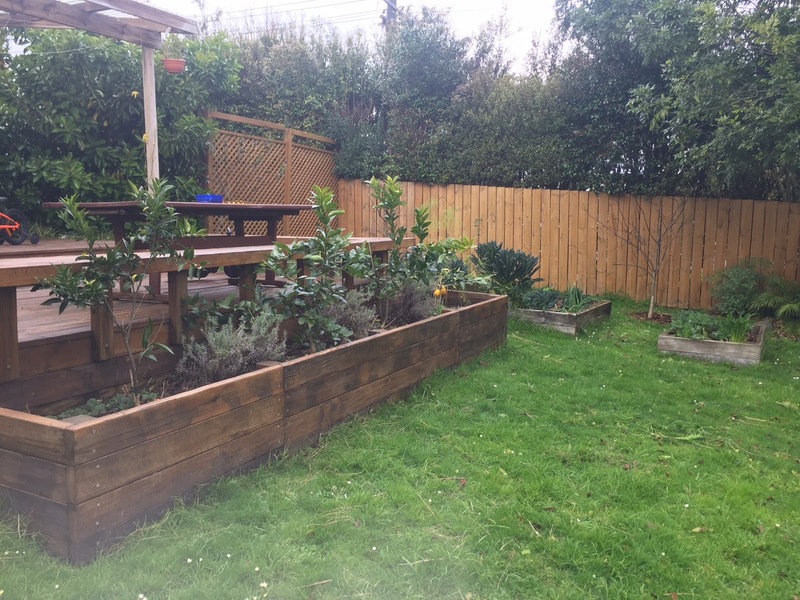 Hey friends, as I mentioned in my last post, we had a very frugal holiday in Rotorua last week thanks to Paul's wonderful work, which paid for the entire week. It was back to reality this week though, footing our own bills again. We got back from Rotorua on Sunday afternoon, by which point Paul had come down with a hideous flu so he pretty much fell into bed and hasn't really emerged all week. That meant all the unpacking, washing, cleaning, cooking, looking after kids, etc, fell to me. I was so grateful to have homemade pumpkin soup in the freezer, as I pulled it out and quickly reheated it in a pot on the stove. Then, because I'm crazy, I stayed up way too late on Sunday night working on a photo album for J's upcoming birthday. I've made three photo albums for each of the girls to date, but so far J only has his baby one. I'm definitely in catch up mode because I don't want him to feel like the forgotten last child. If I get the album finished with plenty of time to spare, I'm hoping I'll be able to order it on sale. 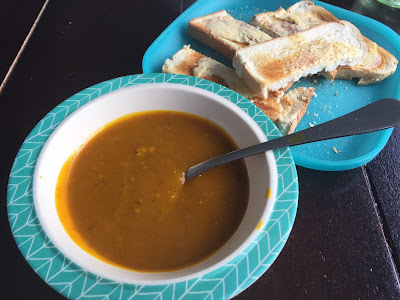 The girls and I were able to eat the pumpkin soup leftovers for lunch later in the week, so it was the meal that kept on feeding us. 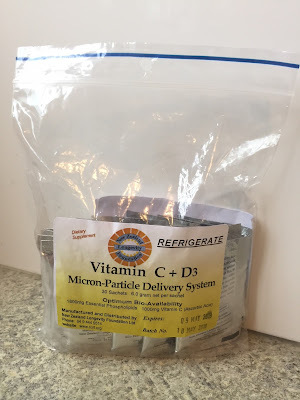 Monday was a really busy day of washing, homeschool activities, sports and grocery shopping, so that night I again made use of freezer supplies for dinner and reheated a Moroccan chicken meal I had in there. I served it with brocolli and rice that I'd cooked in the rice cooker with chicken stock that I'd also pulled out of the freezer. This particular Moroccan meal was one that the kids hadn't enjoyed the first time around. I was aware of that, so I tried to sweeten the deal by frying tortillas in butter to serve as a sort of Naan bread side. They all LOVED the faux Naan, even if they had to suffer through the Moroccan meal. I hung the washing out on the line on our deck, where it's undercover, and kept rotating in new loads over the course of the week. A couple of times I used the drier or hot water cupboard to finish off loads where they hadn't completely dried in the winter air. 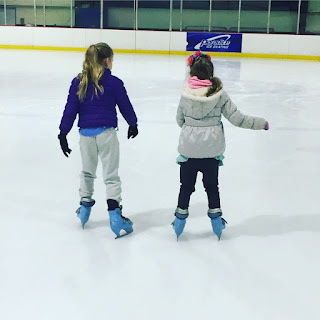 On Tuesday, the girls and I went ice skating with our homeschool group. Going as a group saved us quite a bit on ticket prices. I packed water bottles, a few mandarins, brazil nuts, chocolate and other snacks in my handbag to keep us going, so we wouldn't be tempted to buy food at the ice skating rink. Afterwards, we went to The Rock Shop in Henderson to buy a piano music book for S, who has just started piano lessons. 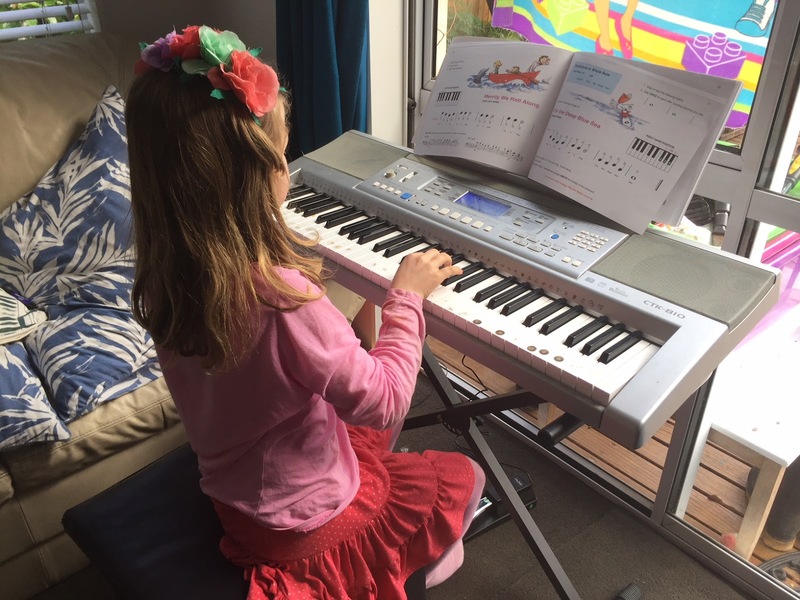 While we were there, I also purchased a sustain pedal for our Casio keyboard, so S can use it for her practises since we don't have room for a piano in our small house. We bought the keyboard off my parents, when Dad was having a clear out of their house. We've set the keyboard up in our lounge, and the kids sit on our ottoman to play. The ottoman was one I bought second hand from the Salvation Army Family store, and it doubles as our Duplo storage container. While at The Rock Shop, I also bought a ukulele for J's upcoming birthday. I want all the kids to have instruments they can play when the mood strikes. L has her violin, S has the keyboard and J will have his ukulele. Of course, they can all play on the keyboard when S doesn't need it for her practises, and they do. L is actually quite excited about learning everything S does at her piano lessons. I will encourage J to share his ukulele with his sisters as well, although the violin is out of bounds as it's too delicate. From The Rock Shop, the girls and I went to Henderson's Super Centre to run more errands. First we bought lunch, since I hadn't been organised enough to bring a full lunch for us. For the girls I bought Subway's Sub of the Day, which we cut in half so the girls could share it. I bought salmon sushi for myself from St Pierre's. 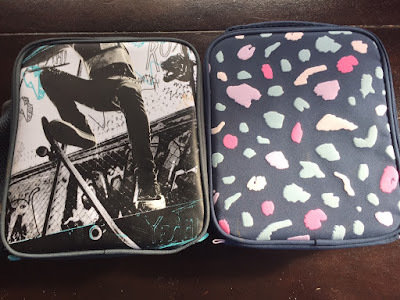 Next we went to Kmart to buy socks for the girls and lunchboxes for J and L. With all three kids going to a homeschool group this term, we needed more thermal lunchboxes to carry our Thermos Funtainers and other snacks in. Kmart had a good selection at an affordable price. 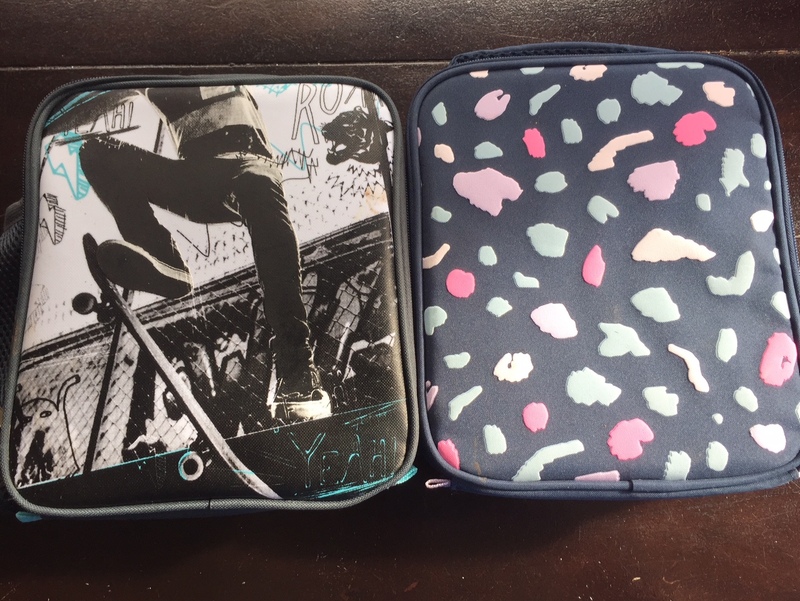 That's where we got S's lunchbox from last term, and she loves it. 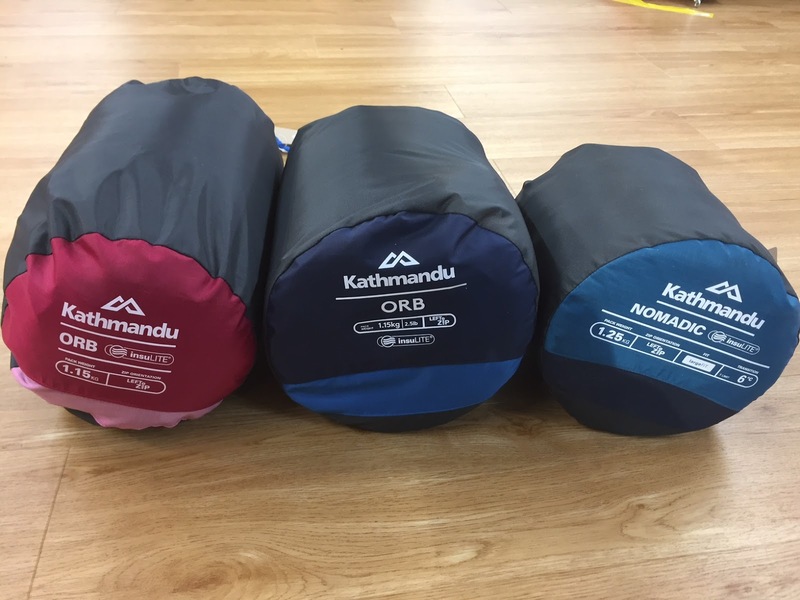 While we were at the Super Centre, we also popped into Kathmandu as I've been wanting to purchase good sleeping bags for the kids. Kathmandu had a sale on sleeping bags, and I was very tempted to get them there and then, but I held off as we'd already spent a lot of money this month on the new term of homeschool activities. I've taken a photo of the sleeping bags I want to get though, and when they go on an even better sale - 50% off or more - I'll purchase them to give to the kids for Christmas. Tiredness caught up with me on Tuesday evening, so I bought Korma Curry and Naan bread for dinner from a local takeaway shop. We had enough leftovers for a hot lunch in our thermoses at our homeschool group later in the week, so that made me feel a little bit better about splashing out. On Wednesday morning, the girls and I went down to the local football pitch to cheer on our homeschool group's soccer team, which was playing in a "World Cup" with teams from various West Auckland schools. (My girls weren't able to compete in the football tournament as they were too young.) Each of the teams represented a country, and had put together a project about that country which we checked out while we were at the football pitch. Our homeschool group had done their project on Russia, so when we got home, the girls and I watched a few YouTube videos about Russia: We watched one about Lake Baikal, which is the biggest lake in the world; We also watched a video that compared the size of Russia to other countries and continents (it's massive! ); We watched a video about Moscow's ornate underground railway stations; And we watched a Crash Course on Russian history. That night my cousin and his wife came over for dinner, so I served us all roast chicken, roast potatoes, gravy, green beans, peas, broccoli and cole slaw. The cole slaw was a bagged supermarket one, to which I added roast almonds to spice it up a bit. It was a very simple, but delicious meal to feed a crowd, and it got the job done. Thursday was another busy day of sports, homeschool activities and library time, and I think Paul picked up on how tired I was getting running everything solo for the week, so he ordered us Pizza Hut for dinner. We had lots leftover, which served as lunch for the kids on Friday. For my own lunch I made a green smoothie (using kale, spinach and parsley from my garden, as well as frozen berries, frozen okra, spirulina powder, ground flaxseeds, chia seeds, collagen powder, cinnamon, vanilla, vitamin C and Natvia), and poached eggs on gluten-free toast. On Friday morning, I popped into a local coffee shop on my way back from my morning walk and asked if they had any spent coffee grounds. 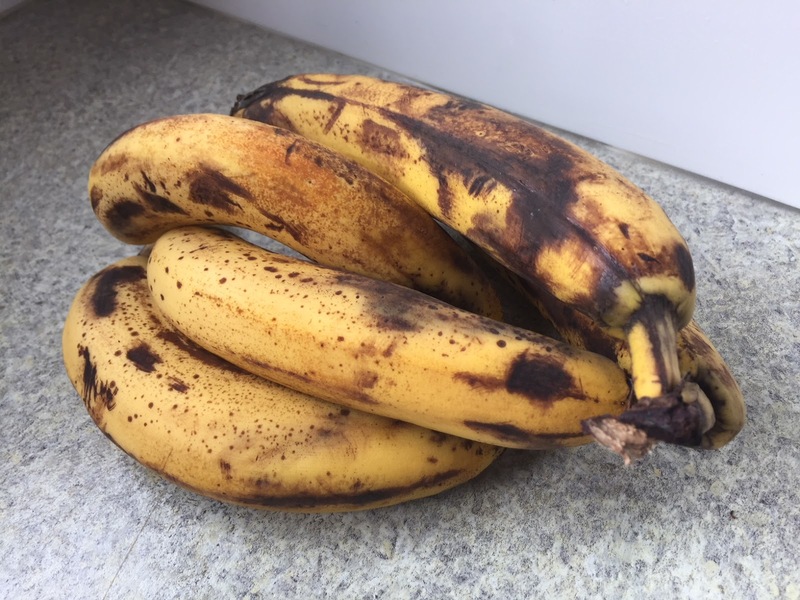 They'd just pulled out a bag full of them from their coffee bin, so I gratefully took the coffee grounds home and sprinkled them on all my vegetable patches and around several of my fruit trees. I did a bit of weeding while I was out there, and also pulled out all the dead asparagus stalks. It felt good to be out in the garden, reconnecting with it after our long holiday away. The kids and I then walked, biked and/or roller-bladed down to a kids' playtime/parents' cafe morning at our local church and the kids enjoyed playing with the toys and listening to story time there before biking/walking/roller-blading back home again. I then spent a good couple of hours baking and catching up on housework while the kids played an epic (and very caring/sharing) game of Mario Monopoly. I made banana oat bran muffins to use some of the over-ripe bananas from our fruit bowl, but I forgot to add the baking powder so they emerged more like pancakes. They still taste okay, but the kids aren't devouring them they way they usually do with my muffins. I made the muffins with coconut oil and coconut sugar, to make them slightly healthier, but then I undid all that good work by sprinkling them with chocolate chips. I've still got a couple of ripe bananas to make something else with, and my friend has shared a recipe link for Peanut Butter, Banana, Chickpea Cookies on my Craving Fresh Facebook page, so I'm cooking up a big pot of chickpeas in preparation of making them. 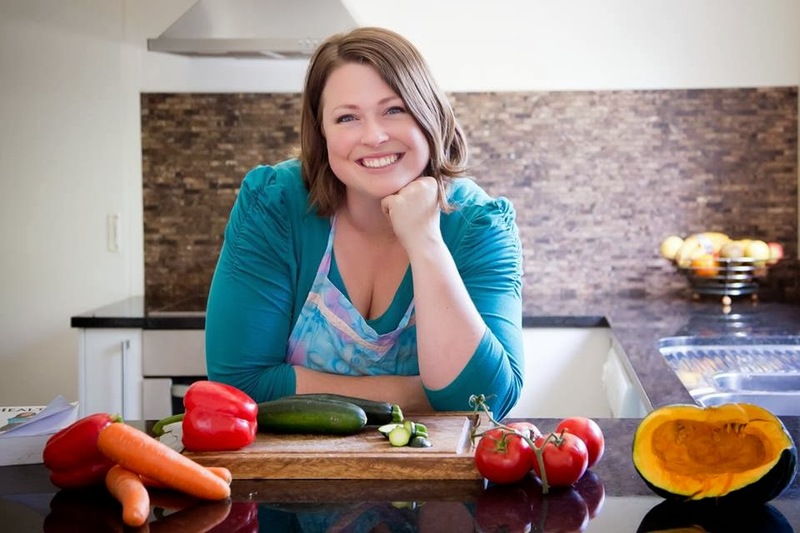 I always love finding yummy baking recipes that are secretly healthy. 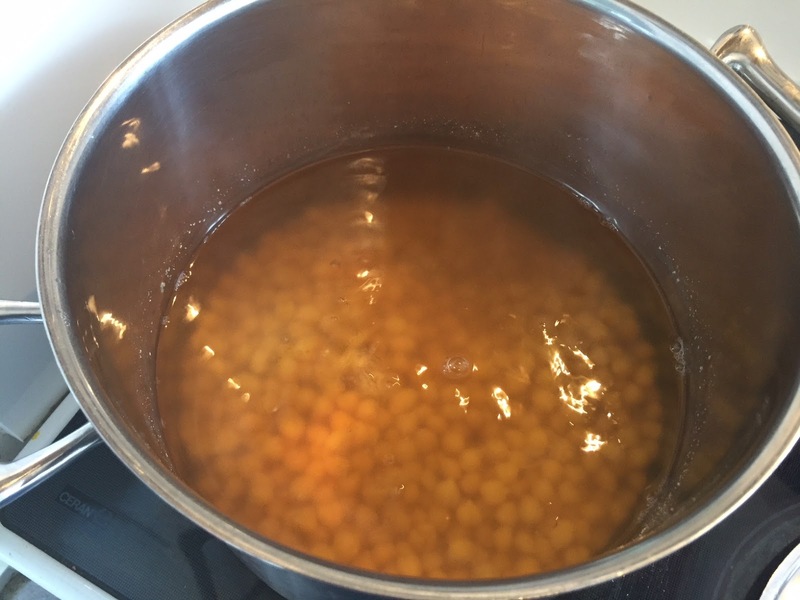 Whatever chickpeas I don't end up using for this recipe, I will freeze in one-cup portions in my freezer for future recipes. Once I had finally whipped my house into shape on Friday, we all sat down to an afternoon of bookwork. J loves doing bookwork with his sisters, and has a clearfile full of worksheets I've printed out for him. We managed to get all our bookwork done just in time to head out to Friday Club at our church, which is a programme for kids in the community. The theme this term is Carnival, and the kids loved every second of it. On Friday evening, I cooked up a big pot of chicken barley soup using the leftover roast chicken from Wednesday night. I added a small packet of brown rice to the pot, since it had been sitting in our pantry doing not much all year. I get a strange sense of satisfaction clearing stuff out of my pantry. Usually I whizz up the leftover chicken bones from stock and soup to apply directly to my garden, but this time I experimented with putting the bones into my rotating compost bin along with ripped up pizza boxes. Since rats can't get into the rotating compost bin, I'm interested to see what happens to the bones and whether the smell gets noticeably awful, or whether adding the cardboard and other wood mulch is enough to make it a good composting option for them. It's certainly an easy option. I sat down at my computer desk again on Friday night and printed off worksheets from Education.com to fill J's homeschool folder. The girls kept asking me to print off worksheets for them too, and both ended up sitting on my bed filling them out. I'm really glad I bought our lifetime membership to Education.com. It's coming in so handy. 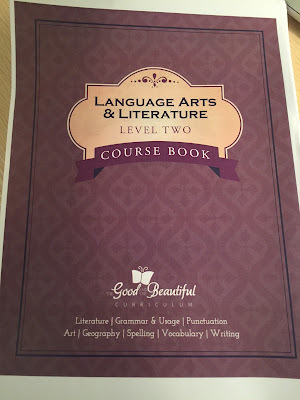 I also ordered the free level two Language Arts and Literature course from Good and the Beautiful for S, and printed it off on our colour printer. I remembered to print double sided this time, to save on paper. I've stapled the various chapters together and now we're ready to go starting next week. 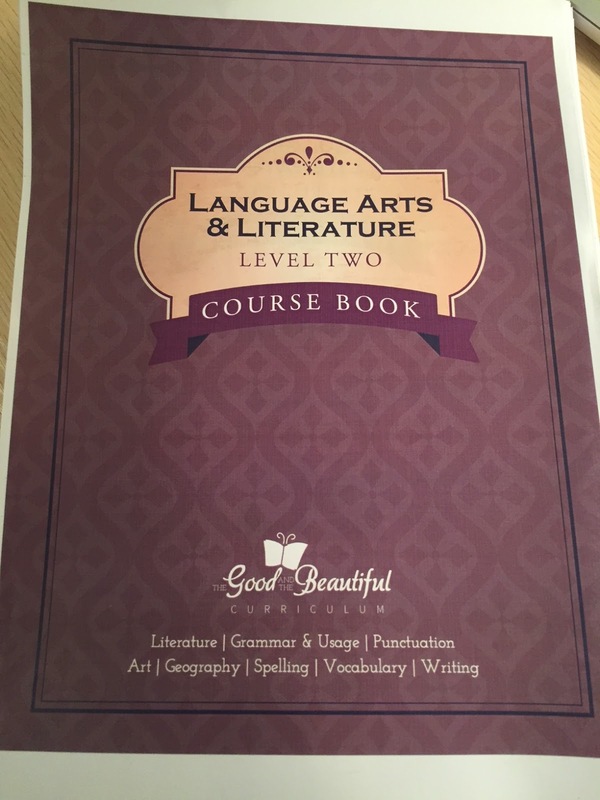 L is still working through level three of this curriculum, and it's really great. Last night I felt like I was coming come down with Paul's flu, so I dosed myself with vitamin C, fish oil, iodine and raw garlic. Whooeee, raw garlic burrrrns! I still feel like the bug is on the cusp of becoming something more, so I'm taking vitamin C every hour or so and drinking plenty of filtered water to try and knock it on the head. Saturday is the one day a week the kids are allowed screen time, so they're currently playing various games or watching Netflix/YouTube while I type this. I gave them popcorn and fruit for breakfast, and made myself a Trim Healthy Mama Chocolate Muffin in a Mug. Paul is still sick, so he's in bed. I'll take the kids out this afternoon to a special free activity I'm really looking forward to. I'll tell you more about it next week. What have you been doing to save money lately?